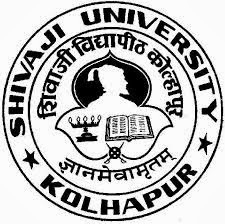 About Company: Shivaji University, established in 1962, is named after the Great Maratha Warrior and founder of the Maratha empire Chhatrapati Shivaji. It was inaugurated on 18th November, 1962 by Dr. Radhakrishnan, the then President of India. Qualification: As per the Govt of Maharashtra Norms. Last Date:Within 15 days from the date of advertisement published.